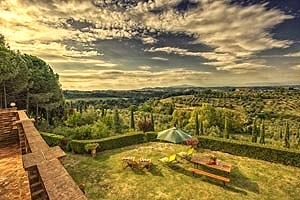 This website is the perfect solution for all of you looking for holiday accommodation rental in Florence or other beautiful location in Tuscany, Italy. Florence Holidays offers also a large selection of vacation rentals in Tuscany : villas, villas with pool, luxury villas, farm holidays , country houses in some of the most famous Italian art towns and cities ( Siena, San Gimignano, Arezzo, Cortona, Lucca, Pisa, Volterra ...) or in the splendid Tuscan countryside ( Chianti hills, Orcia Valley, Maremma...). 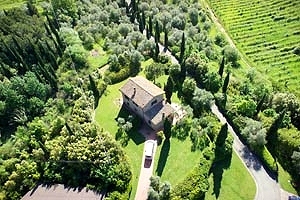 All accommodations are owned and managed directly by Florentine and Tuscan owners. 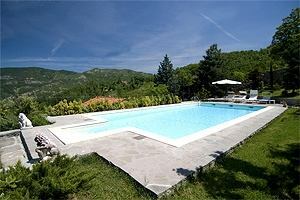 Our agency based in Florence is specialised in renting holiday accommodations in Florence and in Tuscany . 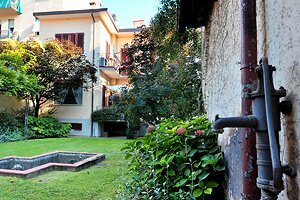 In this page you will find a selection of our apartments and holiday houses in Florence historical centre and of our villas with pool, luxury villas, farmhouses, castles and holiday farms in the Florentine countryside and in other Tuscan cities. All accommodations are managed directly by their owners, who will welcome you at arrival and be glad to help you in case of need during your stay. Some reasons for spending your vacations in Florence ? It is impossible to list all the possible reasons for spending a vacation in Florence ; or for going there for the second time to relive the same emotions and to make new experiences. The monuments, the museums, the events, the typical dishes, the wines, the landscape, the people...: all the pages of the world`s biggest encyclopaedia would not be enough! The best way to relish these unique "ingredients" is to rent a holiday house in Florence . Far from the traditional flows of tourists, in a place at your exclusive disposal in which you will be granted the privacy you could not enjoy in other accommodating facilities (hotels, aparthotels, bed and breakfasts), it will be like being at home. 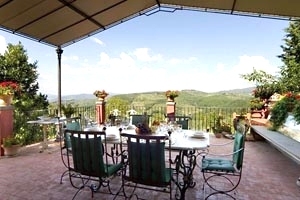 In fact, regardless of whether you are looking for a villa or an apartment in Florence city centre or in the surrounding countryside, you are just spoiled for choice. In any of these districts you can rent a lodging for one or more weeks for your holidays in Florence. You just have to choose among the many offers on the market and your dream holiday accommodation in Florence in " San Lorenzo " or in " Piazza del Duomo ", in the " Oltrarno district " or in " Piazza Santa Croce ", along the Arno or close to " Piazza della Signoria "... will come true! Most of holidays accommodations are situated in ancient buildings that have been finely renovated and provided with all modern comforts (air conditioning, independent heating, satellite TV, well-equipped kitchen and so on). In the morning, it will be a pleasure to enjoy the typical Italian breakfast - cappuccino and cornetto - in the cafe close to your Florentine apartment (Florence is easily toured on foot, by bike and, from February 2010, by tram). Obviously, before setting out to visit the "Uffizi Gallery", the "Medici Chapels ", "Giotto`s bell tower", "Brunelleschi`s dome", the "Alinari Museum of the History of Photography " ...... Or even before setting out to do some shopping in the high-fashion stores in Florence historical centre. 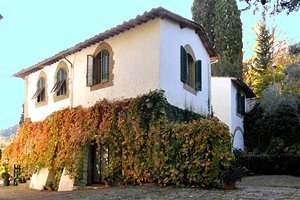 If you have already stayed in Florence city centre or if you love the Tuscan countryside, you could rent a holiday accommodation in the neighbourhood of Florence. West of Florence stretch Empoli countryside and the Valdelsa region ( Empoli, Vinci. 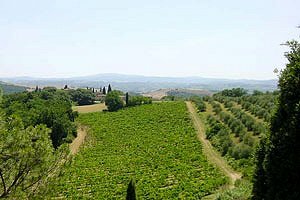 Montelupo Fiorentino, Montespertoli ); on the south is the Chianti region ( San Casciano in Val di Pesa, Greve in Chianti... ); on the east, Valdarno ( Figline Valdarno ) and the Florentine mountains ( Rufina, Reggello, Pelago); and north of Florence stretches the Mugello region (Borgo San Lorenzo, Marradi, Scarperia ... ). Five different but nevertheless equally beautiful areas. 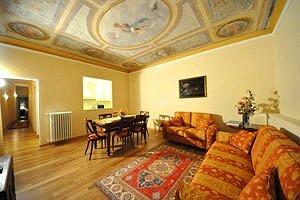 Beautiful apartment sleeping 6+2 in Florence historic centre, at a stone`s throw from Santa Maria Novella railway station. Air conditioning, Internet connection and panoramic balcony with view over the Duomo and the Medici Chapels. 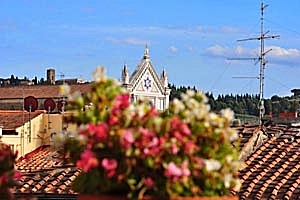 Apartment sleeping 2+1 in the heart of Florence historic centre, in the district of Santa Croce. 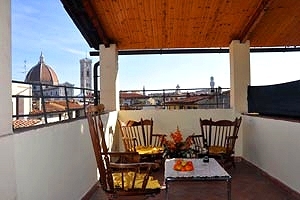 Panoramic balcony with view over the basilica of Santa Croce, air conditioning, Internet connection, close to the most important Florentine monuments. 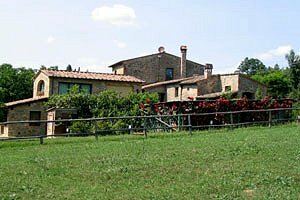 Farmhouse situated in panoramic position on the Chianti hills, in San Polo in Chianti, just a few kilometres from Florence. Sleeps 8+1, swimming pool, wide gazebo, Internet connection, breathtaking view. 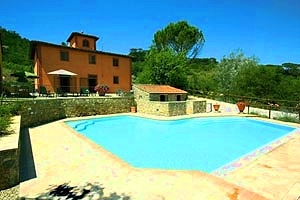 Elegant farmhouse with swimming pool in Empoli countryside, in Montaione, in the province of Florence and just a few kilometres from Volterra and San Gimignano. Sleeps 13/16, satellite TV, barbecue, wide private park, children`s playground, five-a-side-football pitch. Animals welcome. Tennis, golf and riding stables in the neighbourhood. Apartment for rent in the area of Santa Croce in Florence. 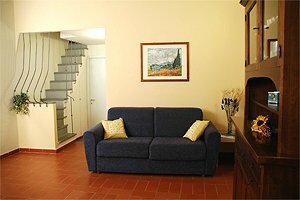 Apartment with accommodation for 3/5 people, independent heating, air conditioning, wireless Internet connection for free.